“We are proud to recognize this talented group of finalists for the 2018 NELAs,” said Nashville Area Chamber of Commerce President and CEO Ralph Schulz. 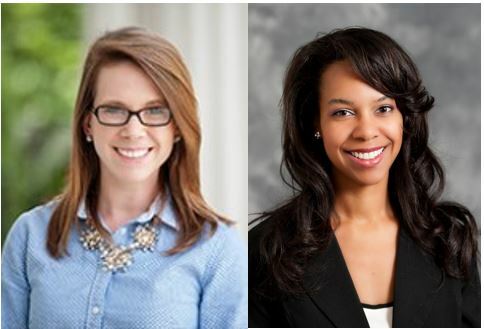 “The Nashville Chamber and YP Nashville are committed to building the next generation of leaders, and these young professionals recognized today possess strong leadership and a proven commitment to the continued prosperity of our community.”The NELAs recognize five finalists in 15 industry classifications. A committee of community leaders and experts within each industry selected the finalists based on their answers to essay questions, level of professional achievement, demonstrated leadership and community impact. NELAs finalists and winners will be recognized at a ceremony on July 26 at Lipscomb University. Click here to view the complete list of finalists.